Thu., April 12, 2018, 5:30 a.m.
Nobody wants it to happen, and yet it does. Dogs, out on a walk with their owners, get caught in wild animal traps. On Saturday, Kunkle will present on how to avoid traps if you’re walking your pet through the woods. 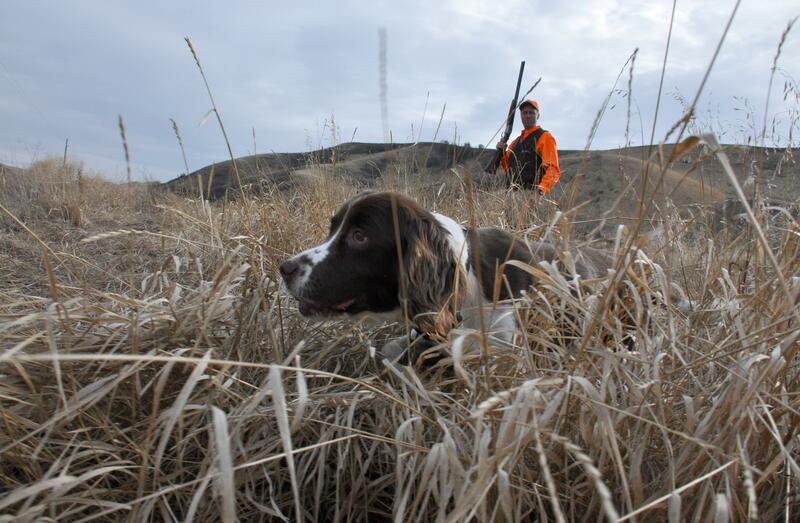 “Those who are out there walking a dog they generally aren’t hunters,” he said. Kunkle is a hunter, dog owner and a trapper. “I know all aspects of this issue,” he said. The two-hour class will teach non-hunters how to avoid areas where trapping might occur. For example, high game areas, along the edge of water, at the base of rocky outcroppings and on game trails. Additionally, Kunkle will go over how to release a pet from a trap and hopefully get participants comfortable with the basics of handling and operating a trap. He will also give trappers advice on how to limit and avoid conflicts with other recreationists and their pets. He hopes to dispel some common myths about the traps - namely that they kill animals. Most do not, he said. Although it does happen, as in the case of an Idaho dog killed by a cyanide trap in 2017. “The traps that trappers are using are the same traps that fish and game are using and these are not destroying the animals,” he said. The class will be held Saturday, April 14 from 10 a.m. tell noon at the Idaho Department of Fish and Game, 2885 W Kathleen Ave, Coeur d’Alene. There is no charge to attend. Advance registration is recommended as the seminar is limited to 30 participants. To register for this free event, go on the Idaho Fish and Game website and to outdoor skills classes. Published: April 12, 2018, 5:30 a.m.